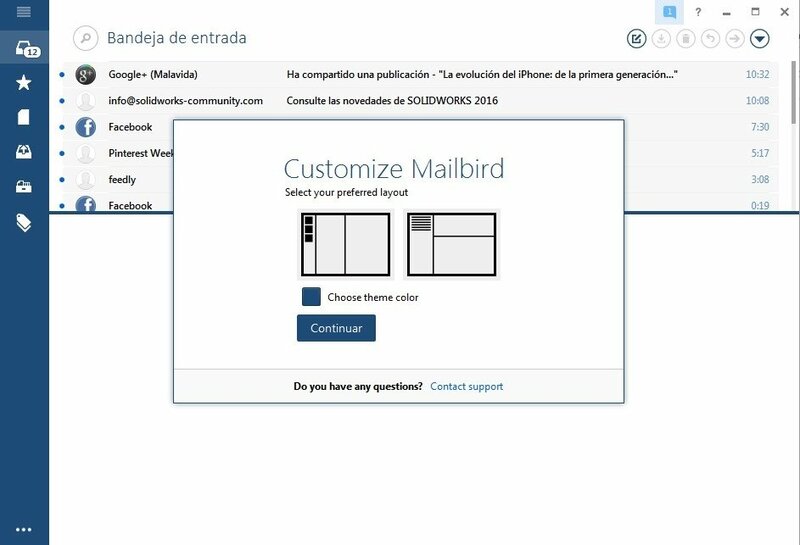 Mailbird is an email client for Windows that includes different options that increase the user's productivity and brings together all the applications used on a daily basis on the same plain, organized and customizable interface. 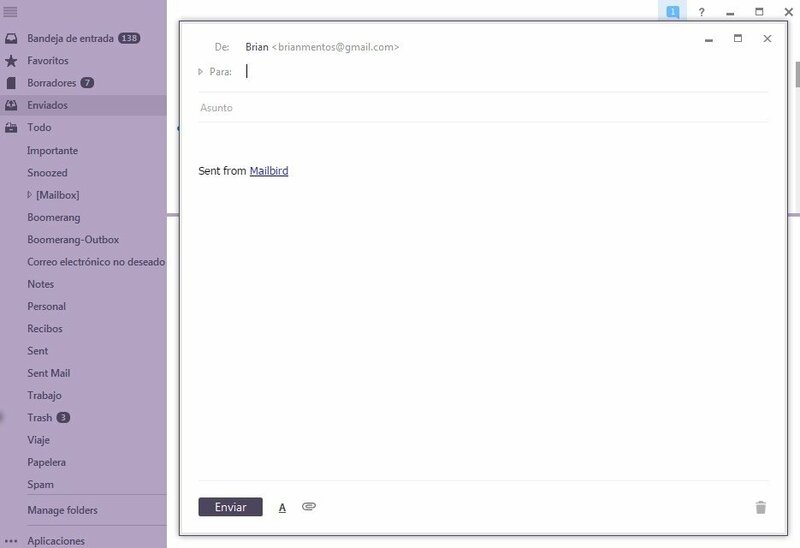 Work and leisure in the same email client. 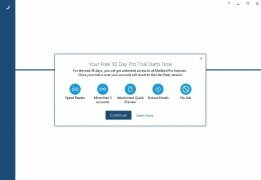 Possibility to work with several accounts at the same time. 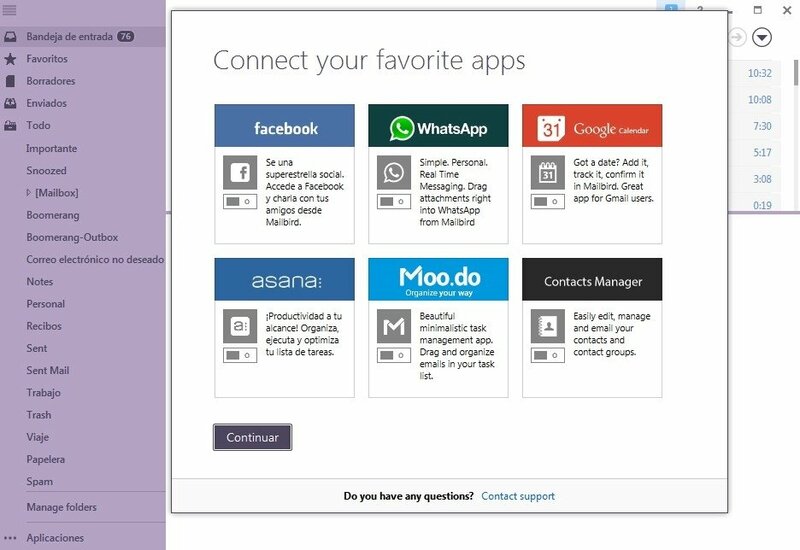 Support for several services such as Dropbox to share files, Facebook to chat, Google Drive, or Evernote to create notes... on the same interface. Configurable shortcuts to gain in productivity. Respects your privacy as it doesn't scan email content. No learning curve required thanks to its intuitive interface. Wide range of extensions to expand the client's functions. 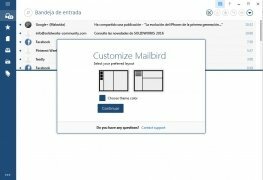 If you're looking for an email client that includes all the options necessary for your daily work and even a complement fo your spare time, Mailbird can meet all your needs. 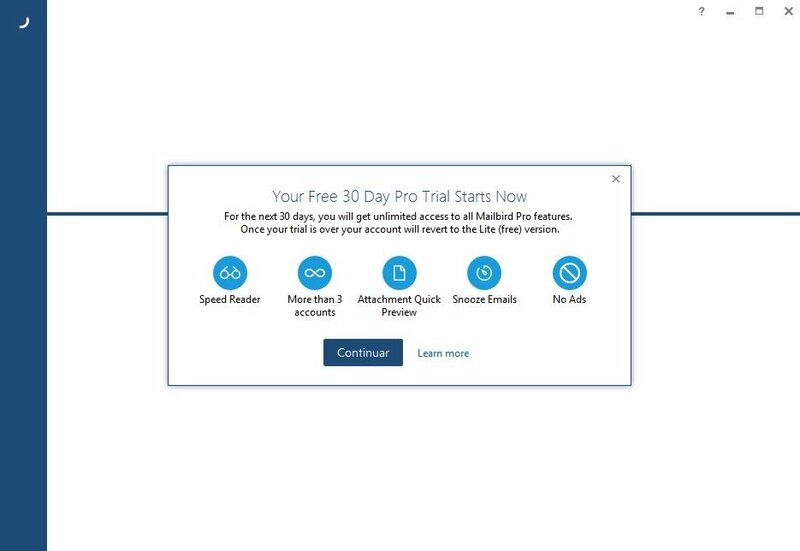 This is a 30-day trial version. Compatible with Windows XP or above.